The 840-horsepower Dodge Challenger SRT Demon is out of production, but The Sleuth believes its replacement is a more well-rounded athlete. The 2019 Challenger SRT Redeye has a Demon-based 797-horsepower supercharged 6.2-litre V-8. That compares to the 2018 SRT Hellcat Challenger’s 707 horses and 650 pound-feet of torque, which gets a 10-horse bump to 717 for 2019. Why doesn’t the Redeye get all 840 of the Demon’s horses? The Sleuth hears that the Redeye’s hood scoops are too small to cram enough air into the engine. The Redeye also comes with fender flairs to hold wider rubber for the purpose of going around corners, something the Demon was not specifically designed to do. Expect a list price in the mid-$70,000 range. 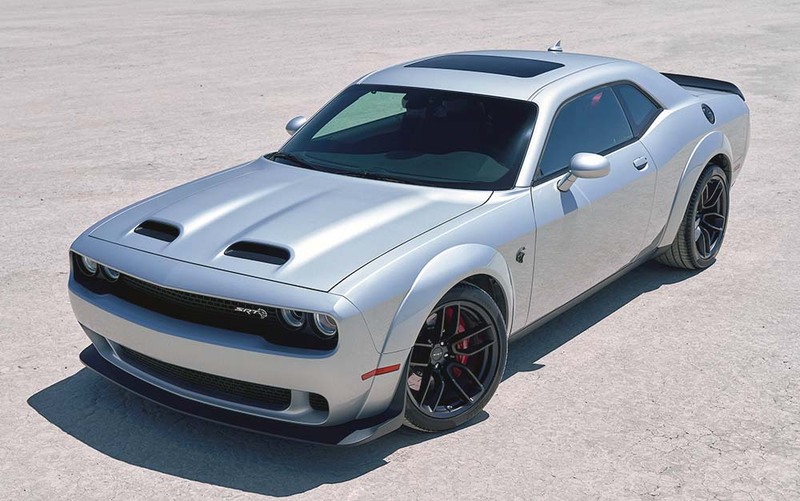 For those wondering if Dodge will ever create a new Challenger, word on the street is that you’ll have to wait until 2021, and even then the replacement will use the current model’s now-10-plus year-old platform.